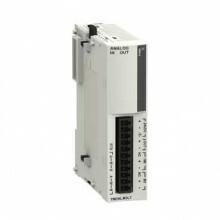 RTD Module Analog Card 0-10V. RTD Module Analog Card 0-10V. This part works with the 40DRF PLC. This part is used in the ES-3300 model machines.